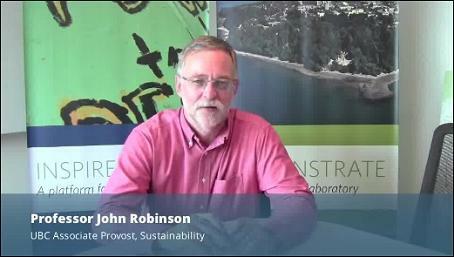 UBC Dialogues: Okanagan – How Can We Protect Our Water? 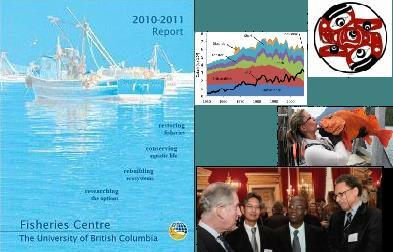 July 8th, 2014 by Kristen Wong | Comments Off on UBC Dialogues: Okanagan – How Can We Protect Our Water? The Okanagan is known for its pristine lakes and rivers. Tourists visit the region for the scenery, vineyards, and abundant recreation opportunities that these waters provide. Residents rely on this water every day. But how clean is it, really? Wastewater, as well as chemical runoff from industry and agriculture, poses a threat to our freshwater supplies. How can we neutralize these threats without sacrificing our economic well-being? What steps can we take to ensure our most valuable resource remains clean and abundant for years to come. Posted in alumni, okanagan, sustainability, water, Webcasts | Comments Off on UBC Dialogues: Okanagan – How Can We Protect Our Water?